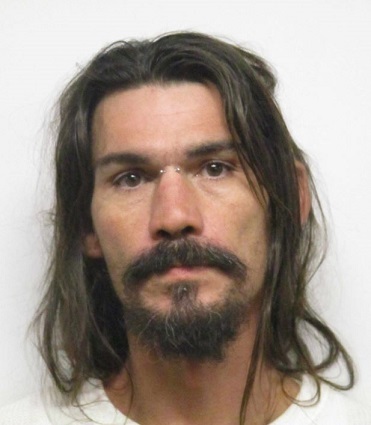 NASHVILLE – A joint investigation by Special Agents with the Tennessee Bureau of Investigation and the Cheatham County Sheriff’s Office has resulted in the arrest of a Chapmansboro man who is charged with murdering the man for whom he worked. At the request of 23rd District Attorney Ray Crouch, TBI Special Agents joined the Cheatham County Sheriff’s Office on January 21st in investigating a homicide that was reported at the 1000 block of Golf Course Lane in Ashland City. An acquaintance checking on the homeowner, John Neuenschwander (DOB 3/5/1956), found him deceased in the home and contacted 911. During the course of the investigation, Agents developed information that led them to Daniel Scott Stepputat as the individual responsible for the death of Mr. Neuenschwander. On Friday night, TBI Special Agents arrested Stepputat (DOB 8/22/1973) and charged him with one count of Felony Murder and one count of Theft over $2,500. He was booked into the Cheatham County Jail, where he is currently being held without bond.